Staffordshire County Council will sell some of its council-owned farms to generate money to support public services. Up to £20 million could be generated over the next few years by the sale of the ‘non-core’ part of the farm estate. The area selected for sale extends to around 1,700 acres and comprises 16 let farm holdings and other vacant land and property not considered to be part of the ‘core’ estate. The council is looking to invest more in health care and the county’s infrastructure. Tenants at the selected farms will be offered the opportunity to buy first, but if they opt not to buy then the units will be sold with them as sitting tenants. 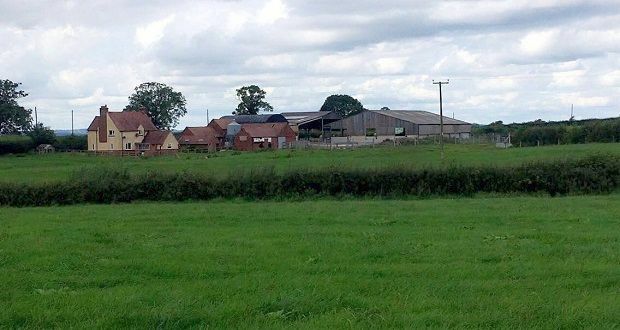 Mark Winnington, Staffordshire County Council’s Cabinet member, said: “Unlike some other local authorities over the years we have invested in our farm estate to keep it viable and to maximise efficiency and value. Part of the income raised will also be reinvested in the county farms estate. Tenants have been kept informed of progress and those at selected farms will be meeting managers soon to discuss the next steps.